Buy and Download COMPLETE Service & Repair Manual. It covers every single detail on your JCB 508C. All models, and all engines are included. This manual very useful in the treatment and repair of the JCB 508C. This is not generic repair information! it is vehicle specific for the JCB 508C. this is the exact same manual used by JCB technicians at the dealerships to maintain, service, diagnose and repair your JCB 508C. 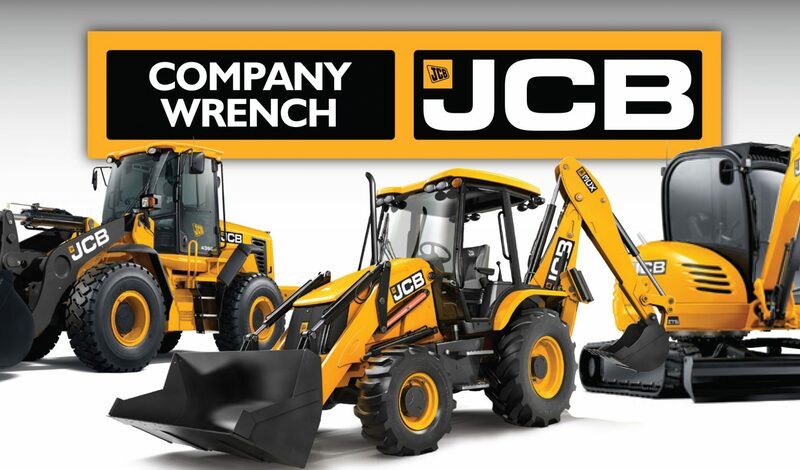 Complete step-by-step instructions, diagrams, illustrations, wiring schematics, and specifications to completely repair your JCB 508C with ease! You get everything you will ever need on one easy to use PDF manual for the JCB 508C. No more flipping through books to find what you need. print only the pages and diagrams you require. no more greasy pages or torn lost paper manuals again. Factory highly detailed JCB 508C repair manual, with complete instructions and illustrations, wiring schematics and diagrams to completely service and repair your JCB 508C. 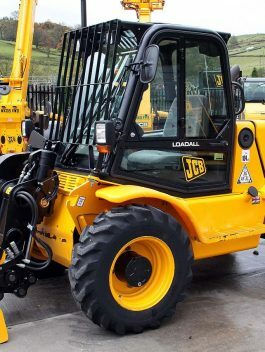 Complete JCB 508C Manual is Windows and Mac compatible! Save Money $$ By doing your own JCB 508C repairs! These manuals make it easy for any skill level WITH THESE VERY EASY TO FOLLOW, STEP-BY-STEP INSTRUCTIONS!